June was a crazy month for me. Sorry for being so M.I.A on all of you. I am planning some fun stuff for you this month and into the summer to make up for my lack of post. But in the month of June I found some great things and of course I'm going to tell you all what I saw others raving about. Now if you didn't know I'm a straight up lip product junkie. I have maybe 4 to 4 lip products in my purse and I never know why when I clean it out. But hey everyone has their obsession and I guess mine is just having fabulous lips. This past month I heard about some new products and well then I started to hear more about them. The main one has to be the Too Faced Melted Liquified Lipsticks. They come in a variety of colors and in a squeeze tube. All the clothes I saw guru's hauling either were all colorful or had some type of lace/crochet details. It's definitely summer and I can say I have started to love the idea of a great crochet cover up for the beach. It's definitely on my must have list after last month. Let's get into my June faves. Fashion, hair and food have been my main focus recently, well more so then normal. I'm big on finding the perfect deep conditioner for my hair, so I've become a product junkie. 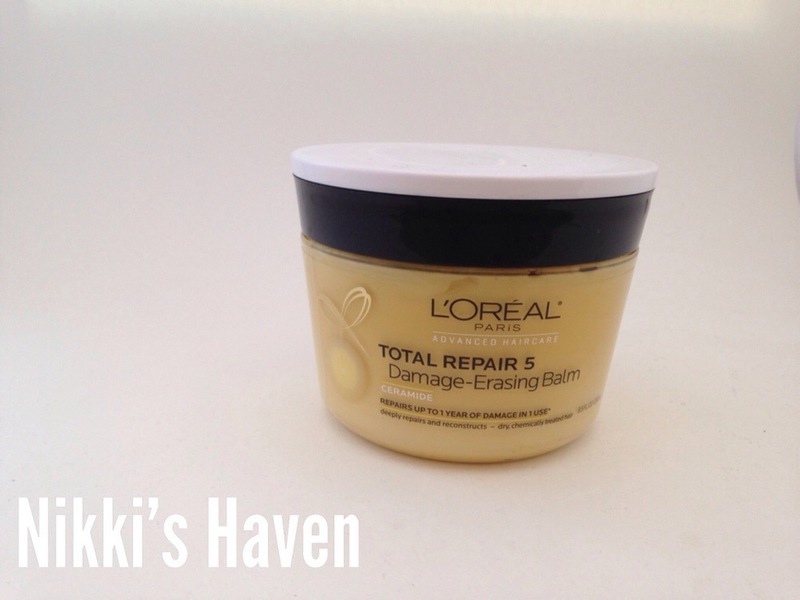 My newest love has to hands down be the L'oreal Total Repair 5 Damage-Erasing Balm. It smells so heavenly and leaves my hair feeling fantastic after. In the fashion category I can never get enough of my black leather jacket so when I was up in Portland at the beginning of June I didn't bring any type of jacket. To my surprise it was 63, overcast and a lightly sprinkling. 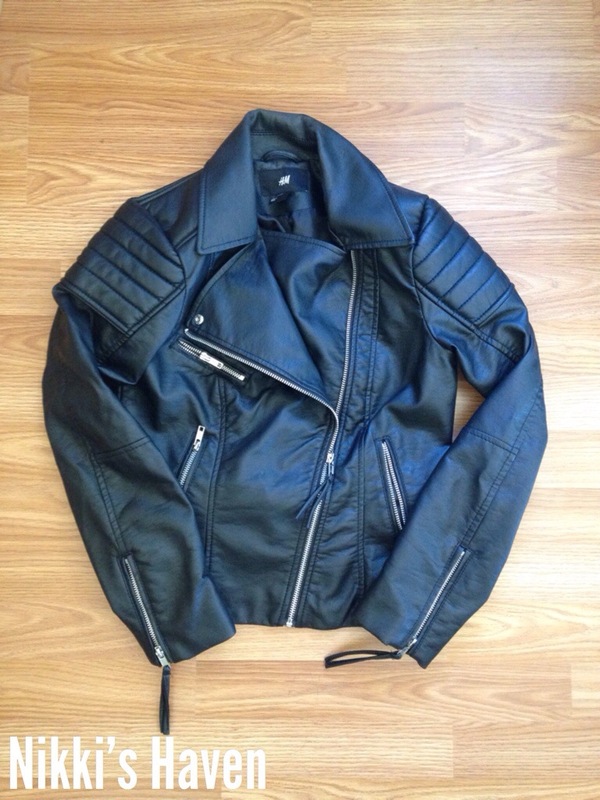 Out to H&M I went and found a too die for leather jacket for $30! What a steal! Faux leather or not, I dig the cut and style and I'm so glad I have it in my collection now. Food has to be my best friend, well next to my best Elle. This summer I have put myself on a health/lifestyle challenge. Since I'm an athlete I have to take care of my body to make sure I get the most optimal performance. I will be food prepping every week and keeping track of my fitness gains on my website. Make sure to go over and check out all my fun post about fitness, body image, and being a professional athlete.